Royal Mail has announced a new and upgraded service for franking customers. This service provides you with substantial discounts against standard franking prices. In conjunction with this new service we have launched our PostBase range. 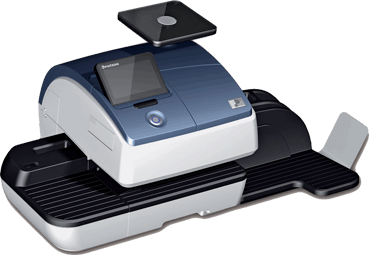 This new franking technology has been developed for Mailmark VRD; Royal Mail’s new postal barcoding system which is read by their sorting machines, allowing your mail to be processed at a higher volume and with more accuracy as it moves through the postal system from your machine through to your customers. If you are sending mailshots, statements or reminders then you can start taking advantage of this service. 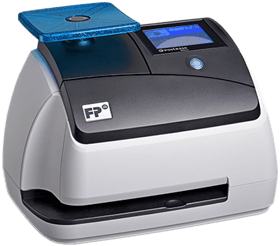 The flexibility of accessing this service through your Mailmark franking machine means you can use it every day or just when you need it. To learn more about the benefits of this new service and how to access the available postage discounts please contact us directly on 01322 288890, email enquiries@mymailingroom.com or complete the form below. Prices for Stamp/Post Office, Franking and Mailmark are effective 25/03/2019. Price for VRD effective 02/01/2019. Frank your mail and the Royal Mail will collect it.